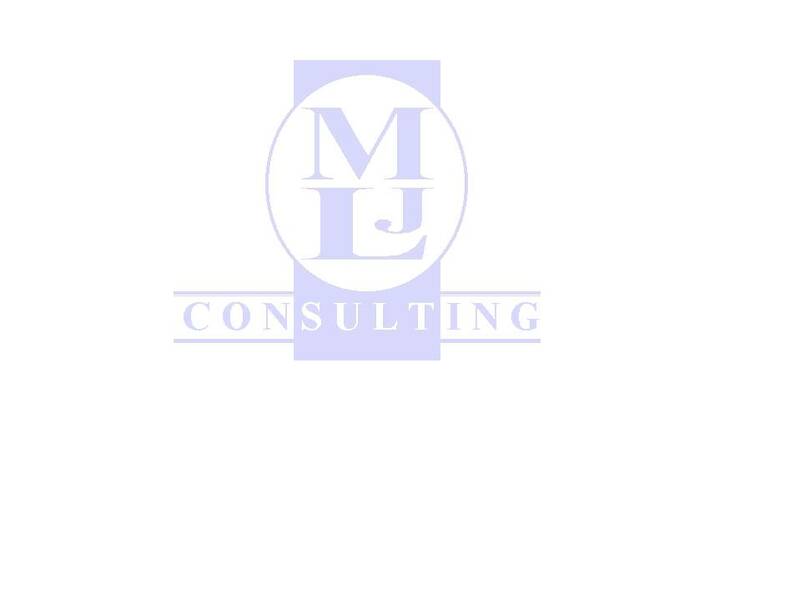 Depending on your maintenance painting needs, MJL Consulting offers the following services to help. This is the most complete offering for a facility and the best cost opportunity. The entire facility is fully assessed for a variety of factors in order to develop a long term, strategic program to better protect plant structure, vessels, piping and equipment. From this assessment a strategic plan is developed, offering lowest annualized project costs, accurately projected out several years (as much as 10 years) with an extensive warranty for performance. It also improves corrosion control, significantly reduced steel loss and a makes for safer workplace. A MJL Consulting Project Manager, a specialist in the field, provides a turnkey project, managing all aspects of the project each year. This method provides specific expertise for only the time necessary while relieving your staff to concentrate on their areas of expertise, running a profitable business! This program also includes an annual review and update plus any necessary revisions to keep the program ¡°evergreen¡±. This is ideal for new construction or small-scale work that needs to be done due to unforeseen circumstances and contains many of the essential elements of the Strategic Coatings Assessment. This on-site assessment is a benchmark for a facility manager. This assessment, along with accompanying specific recommendations to improve, provide facility managers with the necessary information to make informed decisions how to make the maintenance painting program cost effective. On-site project management training is available for site personnel. This training prepares the Project Manager to efficiently manage a painting project, maximizing long-term results and appearance while minimizing cost, disruption and disputes.